The educators at our Workshop are the IALC-accredited language centres from 22 countries around the world. With a fantastic range of destinations, language centres and language programmes for all ages and needs, the IALC Workshop is the best specialist language travel workshop in the industry! We welcome applications from active language travel and study abroad agencies - large or small companies, established and new businesses. With limited places at the IALC Workshop, we review applications individually, based on productivity, market and potential, with the aim of bringing a wide and balanced range of agencies to meet our member schools. We host one person per agency - though you may register additional delegates at the standard fee. To make the most of the IALC Workshop, we recommend that your delegate has a senior position or is in charge of selecting language programmes at your agency. The opportunity to meet and socialise with some of the best schools in the industry. This package is for maximum one delegate per agency subject to acceptance. All other working delegates from your agency must book this additional delegate package. Non-working delegates can choose a package with or without evening events. IALC offers each agency one room inclusive of breakfast from 28 - 31 March 2019 (3 nights). You can share this room with a companion or additional delegate but additional charges will apply. Delegates are responsible for all other hotel accommodation and incidental costs. 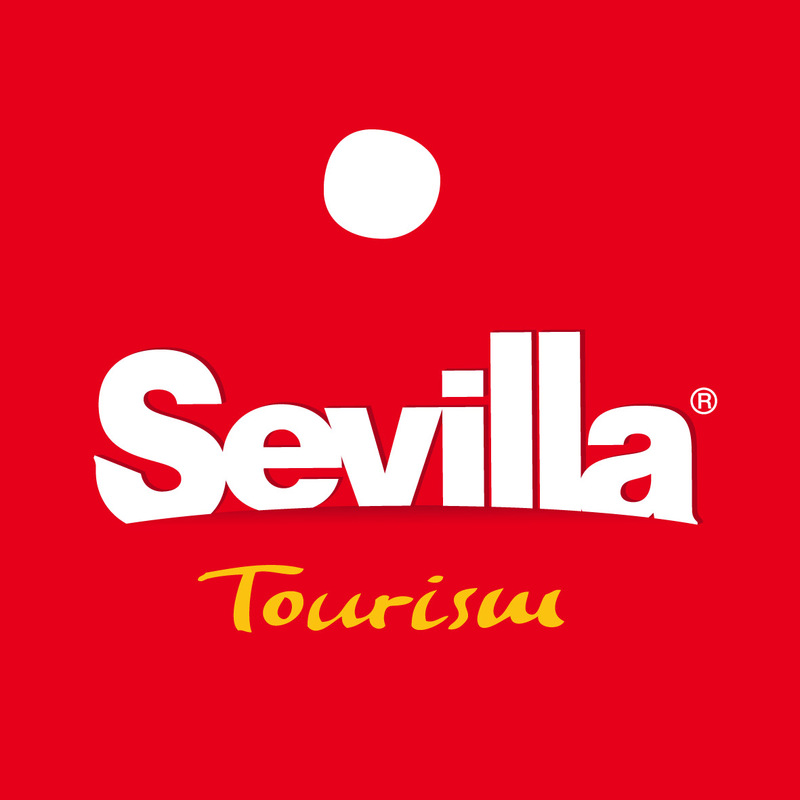 IALC has negotiated accommodation rates with the Barceló Sevilla Renacimiento. All rates include internet access and breakfast. Charges for any extra nights, additional rooms, extra people and beds as well as any incidental costs are payable by you, directly to the hotel on departure. Children under 16 may not attend the evening events and are only accepted with an accompanying, non-working, adult companion. Any special requests can be made during online registration but are not guaranteed. A credit card will be required on check in.